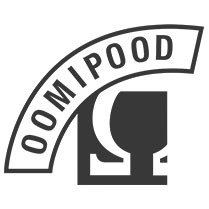 You can order goods from Oomipood's website (www.oomipood.ee) or through our e-mail (info@oomipood.ee). 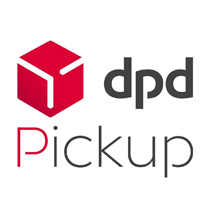 You can collect the goods from one our stores or order them to the nearest DPD Pickup point or SmartPOST parcel terminal, or use DPD courier service. Customer will collect the goods from one of our stores. Possible payment methods - cash/card payment on spot or prepayment by bank link. 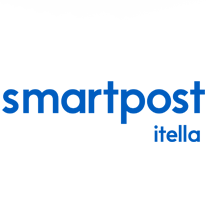 Purchased goods will be sent to the chosen SmartPOST parcel terminal. Possible payment method - 100% prepayment by bank link. Purchased goods weight cannot exceed 2kg. 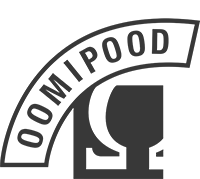 Overall size cannot exceed 60x36x60cm. 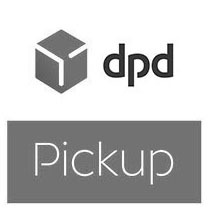 Purchased goods will be sent to the chosen DPD Pickup Parcelshop. Possible payment method - 100% prepayment by bank link. Package will be sent to the chosen address with DPD courier. Possible payment method - 100% prepayment by bank link. After assembling the order at the warehouse, the package will reach it's destination after two work days. Courier will contact you to agree on the delivery time. Customer will pay 50% with bank link and 50% to the courier upon receiving the package.